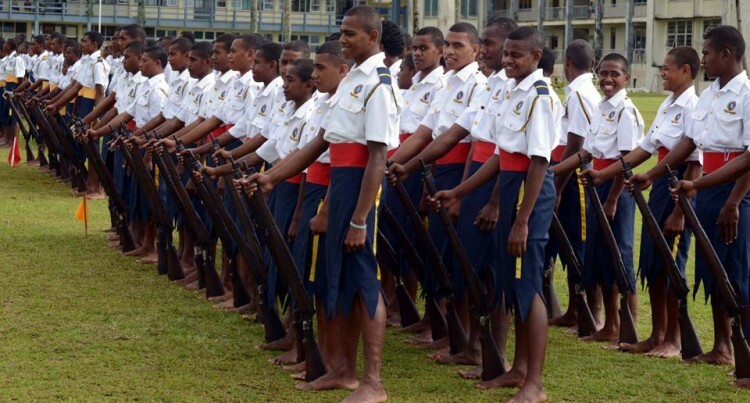 Five-hundred-and-eighty-four student boarders of Ratu Kadavulevu School (RKS) in Tailevu are safe. Vice Principal Pio Veivoli said they experienced heavy rain and harsh winds yesterday as they felt some effects of Tropical Cyclone Keni. However, there was no considerable damage to the school structure. “We experienced strong winds and heavy rain, but there was not much damage. Only our school hall sustained some damage when the roofing iron came off,” he said. Mr Veivoli said the school had 51 teachers in total, but some of them lived off the school premises. He said the teachers who were present in school took turns to watch over the students. Several school structures were severely damaged by Tropical Cyclone Winston in February 2016 and were repaired under the Government’s Adopt-a-School programme.